Fly Mobile, a U.K. based cellphone manufacturer, has announced it will be bringing four new low-cost Android phones into the Indian market, with prices ranging from Rs. 7,000 to Rs. 10,000. 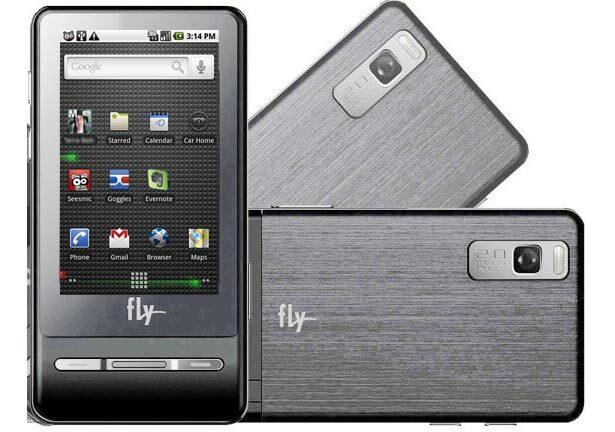 All the phones will have 5MP cameras, and, sport Android 2.2 Froyo onboard. The company will also be expanding its service network in India, increasing the number of service centres from 384 to 450 in the near future.